I have a super weird problem and I'm not sure whats going on. 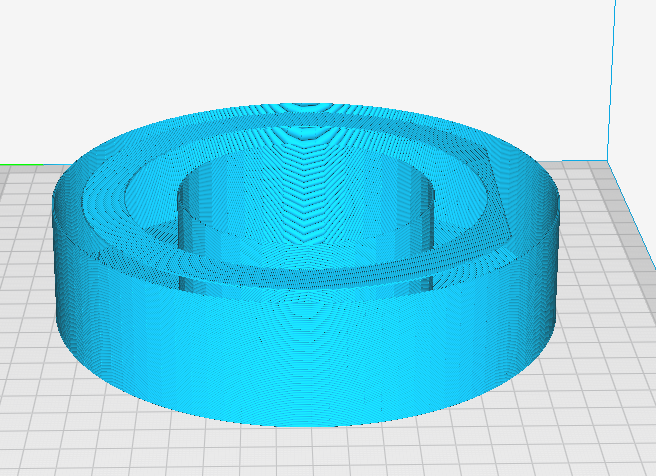 When in Cura the 3d model looks absolutely fine, as you can see with the inside part being on a slope. 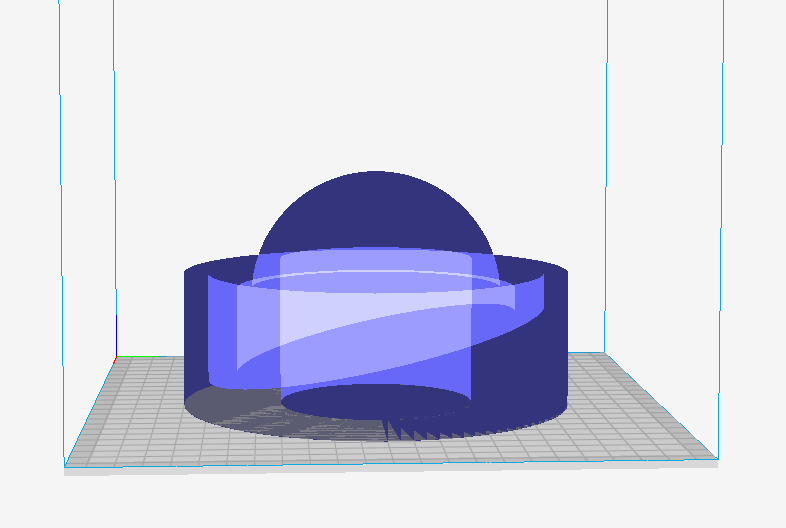 But when I process the gcode, that part is completely missing and the inside is flat?